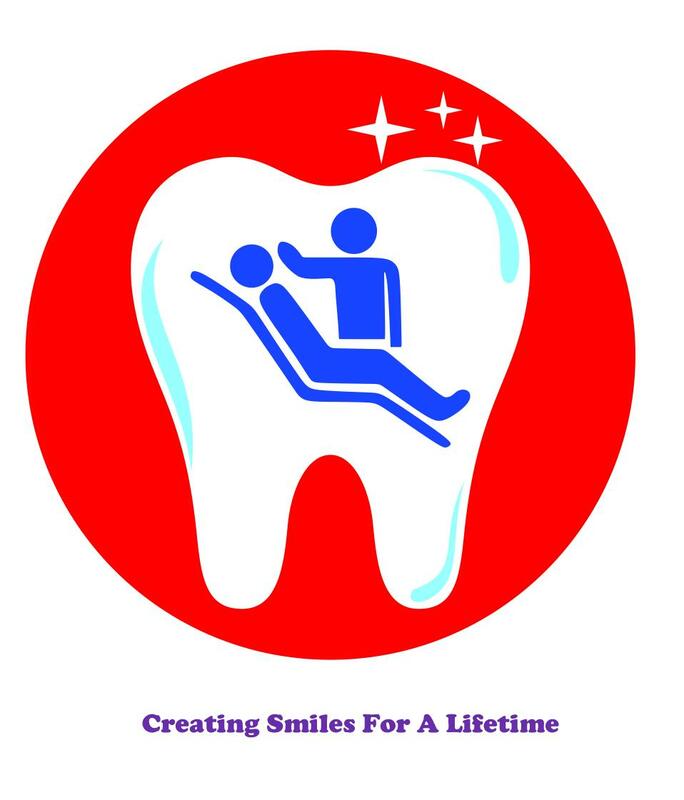 Hari Geet Dental Clinic is a Periodontistry clinic in New Palasia, Indore. The clinic is visited by doctors like Dr. Nitin Agrawal and Dr. Shraddha Jaroli. Very good services I got at Hari Geet dental clinic. A team of experienced and skilled doctors provide you proper consultation and guidence. Very neat. Everything arranged properly. Very hygienic conditions.